Singing horses is not a game, but a leisure beautiful thing. 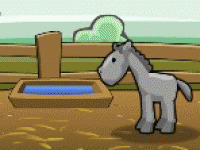 Clicking the mouse on the horse to start singing. Each horse sings a different way, so that together creates a really good singing choir. So sit back and listen to your music creation. 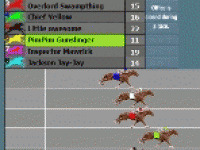 Choose related Singing Horses game online.